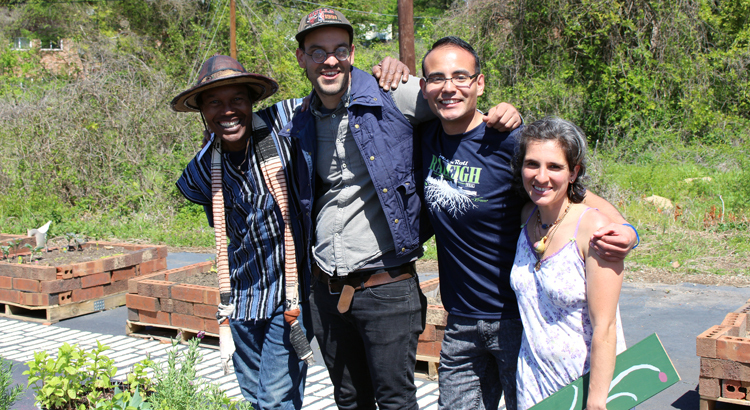 The Scrap Exchange is bringing life back to our community garden, and it’s going to be better than ever before! The volunteer garden club will be caring for the garden collectively starting this March. We’ll be planting vegetables and pollinator plants in our garden boxes and we’ll be keeping up the grounds around The Scrap Exchange. 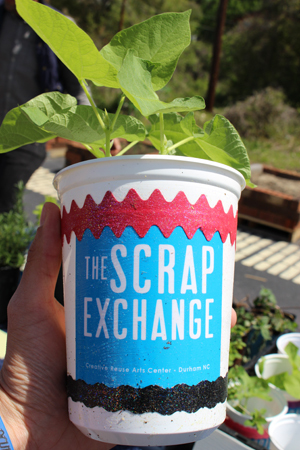 Lend us your green thumbs, join The Scrap Exchange Garden Club! The Garden Club will meet every Saturday from 10:00 am to 12:00 pm starting March 9th, 2019 and continuing until December 14th, 2019. Everyone is welcome to dig in the dirt with us – individuals, groups, families, even furry friends! The more helping hands, the more beauty we can bring to our backyard. For more information, please contact our volunteer coordinator, Tatyana Kasperovich at (919) 401-0552 or volunteer@scrapexchange.org. 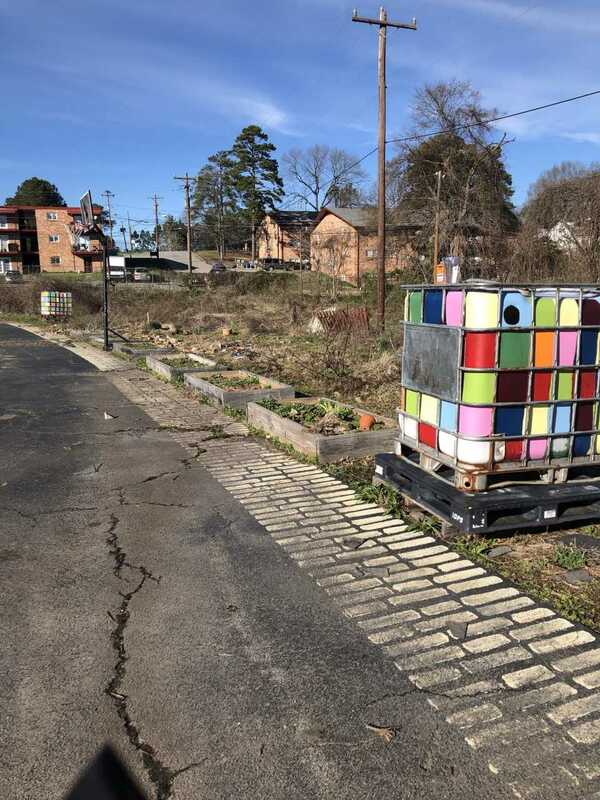 The Scrap Exchange expresses its gratitude to the following sponsors for their support of our outdoor projects: Doing Good in the Neighborhood, Meadowsweet Gardens and Patios, ProBuild Landscapes and Construction, Zarazua Painting, Inc. and The Rock Shop.